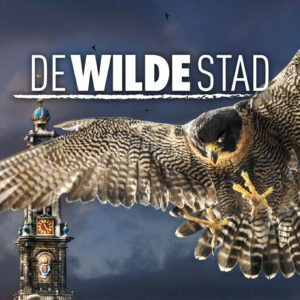 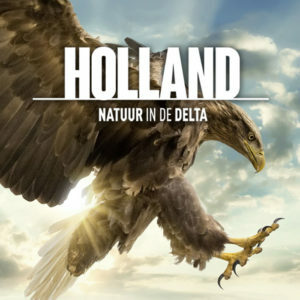 This purchase gives you 48 hours of access to the private film streaming page of Holland, Natuur in de Delta with english subtitles. 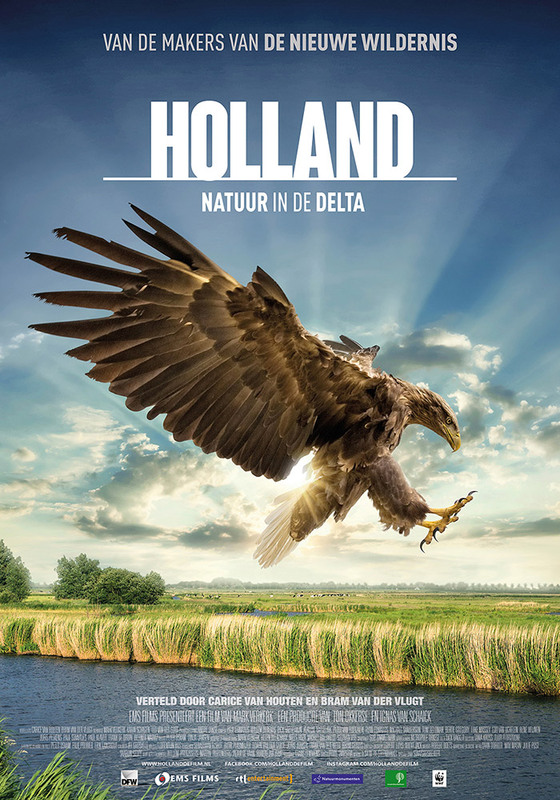 Holland, The Living Delta celebrates the diverse natural heritage of the Dutch rivers and delta region while sketching the cultural and historical context that has played such a vital part in shaping them. 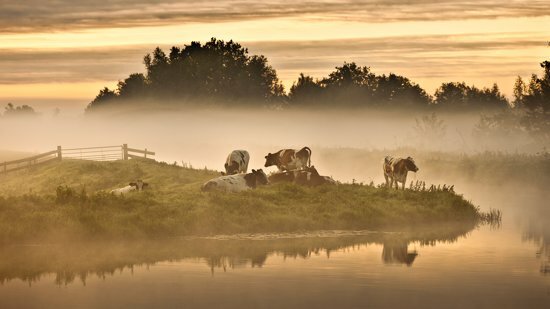 It is often said that while God created the world, the Dutch created Holland. 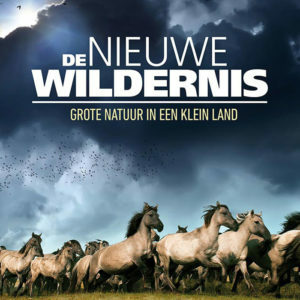 Using cutting edge cinematic techniques ranging from eagle’s eye aerial views to unprecedented underwater scenes revealing rarely scene secret worlds — Holland, The Living Delta presents a portrait of this unique wetland area of Europe as never seen before; capturing it in an important moment of change, when many of the natural processes, all but strangled by dikes, pumps and canals, are recovering. 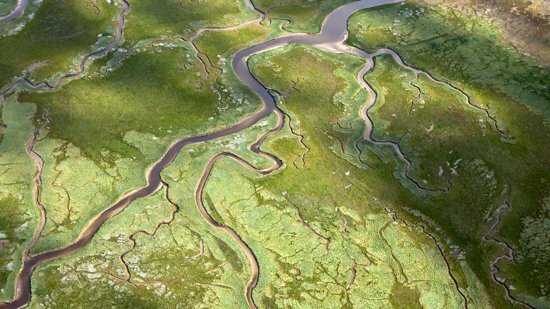 A time when new life is flooding back into the delta. Holland, The Living Delta contrasts sweeping scenes that capture the beauty of these waterways, with intimate eye-opening, sometimes heart warming portraits of the birds, animals, fish and insects who live there. 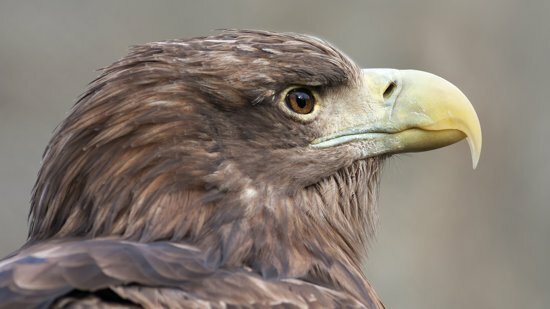 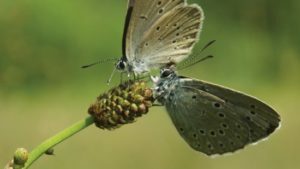 The film explores the delta through the eyes of five main characters: the white tailed sea-eagle, the beaver, the hare, the stickleback and the large scarce blue butterfly. 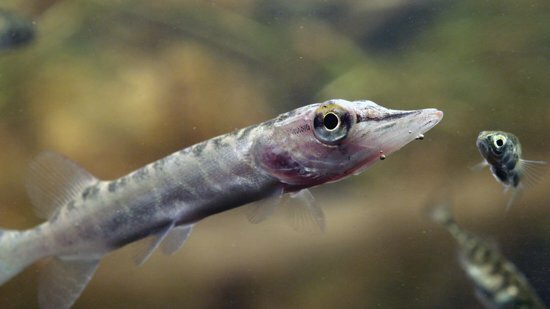 Each animal gives us access to a different facet of the delta; from the macro to the micro; from mysterious underwater worlds to panoramic aerial views.